Discover books, media, articles, and digital resources with a single search! Find databases of articles, eBooks, and streaming media here. Browse a growing list of high quality open access (free to use) databases by program/subject or format here. FInd books, media, and journal titles, but no articles. Search by keyword, title, subject, author, and more. 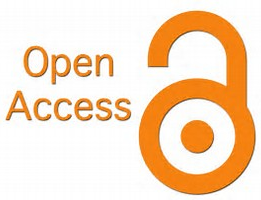 Search for licensed (HCC only) or open access eBooks or browse eBook collections. Whether you are a student using library resources to complete a paper, faculty creating digital handouts for a class this guide is for you. These resources are all online. Some require an HCC login, but you will find lots of open access eBooks, eMedia, and articles here as well. is the HCC Library's comprehensive guide to completing your research assignment. guides you through scientific research. These resources will help you cite your sources correctly and avoid plagiarism. Use these references sources for background information on your topic and for quick facts and statistics. Use these resources to understand plagiarism and how to avoid it. These LibGuides will help you to hone your writing skills. We have provided sample papers for comparison. Open for study 72 hours per week. Find librarian contact information, CVs, and more here. When and where to visit the libraries, along with contact and staffing information. Our librarians are blogging. Join the conversation! Subscribe now and don't miss a single post. Expert support for learning and teaching in the libraries and online. How many books can you check out? How are the libraries organized? Find out here. Suggest a purchase, or let us know how we're doing. We want to read from you! New! Visualize the scope of our resources and services. Watch online: We love libraries! 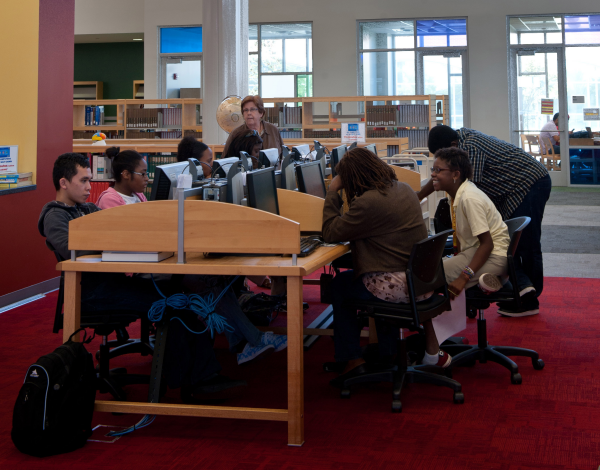 Find out how to get personal assistance from an HCC librarian. Get help from HCC tutors here. Have a question? Maybe we've already answered. Find out here. Let us know how we're doing. This is also where we assess ourselves. 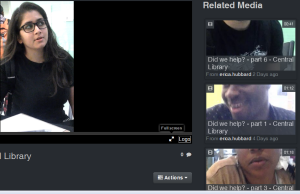 Find video and other tutorials on almost all aspects of searching and using library resources here. HCC Libraries are great places for you to study. Learn how to get help in person or online, access library resources, check out netbooks, cite your sources, and much more! Find resources related to each Center of Excellence here. Watch for more to come! Librarians are available to assist with instructional support in many ways. For our partners in Houston and around the world. Find and use scientific information and find information on careers in science, too. 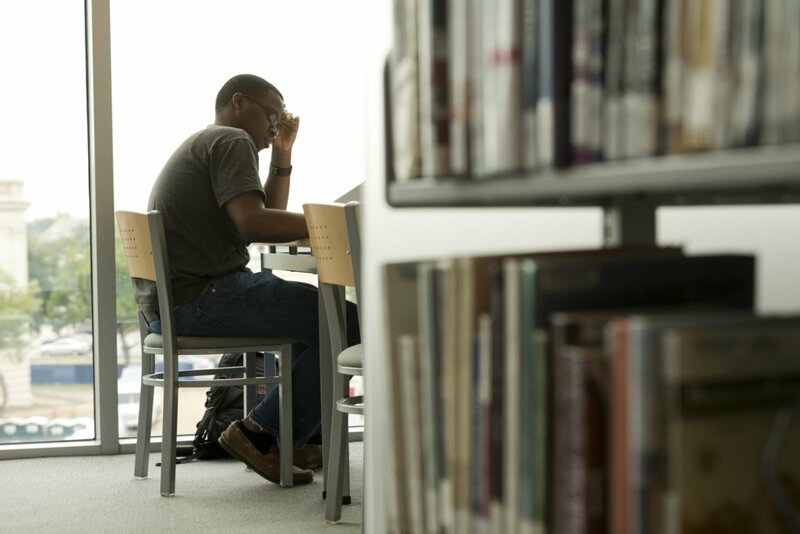 Librarians use these links, but some of them are useful for HCC students and faculty, too. This resource area from the American Anthropological Association is meant to be used as a tool for finding information on anthropology that is available on the web. The American Anthropological Association is the world’s largest association for professional anthropologists, with more than 10,000 members. Based in Washington, D.C., the Association was founded in 1902, and covers all four main fields of anthropology (cultural anthropology, biological/physical anthropology, archaeology, and linguistic anthropology). The American Folklore Society (AFS) serves the field of folklore studies, comprised of people and institutions that study and communicate knowledge about folklore throughout the world. The purposes of this Society are both educational and scientific. Our goals are to promote and encourage the discovery and exchange of information regarding primates, and anyone engaged in scientific primatology or who is interested in supporting these goals may apply for membership. This resource area is meant to be used as a tool for finding information on anthropology that is available on the web. The Archaeological Institute of America (AIA) promotes archaeological inquiry and public understanding of the material record of the human past to foster an appreciation of diverse cultures and our shared humanity. The Business Anthropology website is a venue for sharing knowledge and resources, making connections, and advancing careers and education in business anthropology. This is a global community of activist scholars advancing the rights of indigenous peoples through the application of traditional knowledge. COPAA is nationwide consortium of university departments and programs that provide education in practicing and applied anthropology. Our mission is to collectively advance the education and training of students, faculty, and practitioners in applied anthropology. Cultural Survival advocates for Indigenous Peoples' rights and supports Indigenous communities’ self-determination, cultures and political resilience since 1972. The IUAES is a world organization of scientists and institutions working in the fields of anthropology and ethnology, but also of interest to archaeologists and linguists, among others. Its aim is to enhance exchange and communication among scholars of all regions of the world, in a collective effort to expand human knowledge. In this way it hopes to contribute to a better understanding of human society, and to a sustainable future based on harmony between nature and culture. Established in 1968, the purpose of Lambda Alpha National Anthropology Honor Society is to both acknowledge and reward academic excellence. Lambda Alpha supports scholarship and research by acknowledging and honoring superior achievement in the discipline among students engaged in the study of anthropology. Superior academic performance is recognized through membership in the society. Lambda Alpha rewards academic excellence through the annual awarding of student scholarships, research grants, and student paper prizes. The National Association for the Practice of Anthropology is a membership organization for those who apply and practice anthropology in a range of contexts, whether as practitioners, academics, or students. The research conducted by the Department of Anthropology staff covers a wide range of topics and areas of the world. Topics include human-environmental interactions, population migration, origins of domestication, linguistics, and forensic anthropology, among many others. The Society for American Archaeology (SAA) is an international organization dedicated to the research, interpretation, and protection of the archaeological heritage of the Americas. With more than 7,500 members, the society represents professional, student, and avocational archaeologists working in a variety of settings including government agencies, colleges and universities, museums, and the private sector. SACC is a network of people who teach anthropology in community colleges, two-year and four-year colleges, universities and pre-collegiate institutions. A section of the American Anthropological Association (AAA), SACC was founded in 1978 to encourage dialogue and collaboration among teachers of anthropology across sub-disciplines and institutional settings, and to promote excellence in the teaching of anthropology. The Society for Applied Anthropology (SfAA) was founded in 1941 to promote the investigation of the principles of human behavior and the application of these principles to contemporary issues and problems. Since that time membership has expanded to over 2,000. The Society now sponsors two major journals (Human Organization and Practicing Anthropology) as well as a Monograph Series and occasional special publications. The Society has become the preeminent international organization in the field. The Society for Archaeological Sciences (SAS) is a non-profit international association promoting research on and dissemination of scientific knowledge of our human past, studied through use of a wide range of analytical techniques on archaeological materials. SAS represents a distinguished group of scholars, students and professionals from many settings and organizations around the world, and is committed to the stewardship of high ethical and technical standards in archaeological research. The United Nations Permanent Forum on Indigenous Issues (UNPFII) is a high- level advisory body to the Economic and Social Council. The Forum was established on 28 July 2000 by resolution 2000/22, with the mandate to deal with indigenous issues related to economic and social development, culture, the environment, education, health and human rights. The National Museum of Natural History (NMNH) is part of the Smithsonian Institution, the world’s preeminent museum and research complex. The Museum is dedicated to inspiring curiosity, discovery, and learning about the natural world through its unparalleled research, collections, exhibitions, and education outreach programs. Several current and past exhibitions from Yale University's Natural History Museum. The Best Anthropology blogs from thousands of top Anthropology blogs in Feedspot's index using search and social metrics. Data is refreshed once a week. This is an expert-curated list of several dozen ANTH blogs, that have published since June 2016.